Connect with your customer by becoming 1 of 3 of our exclusive Silver Sponsors. 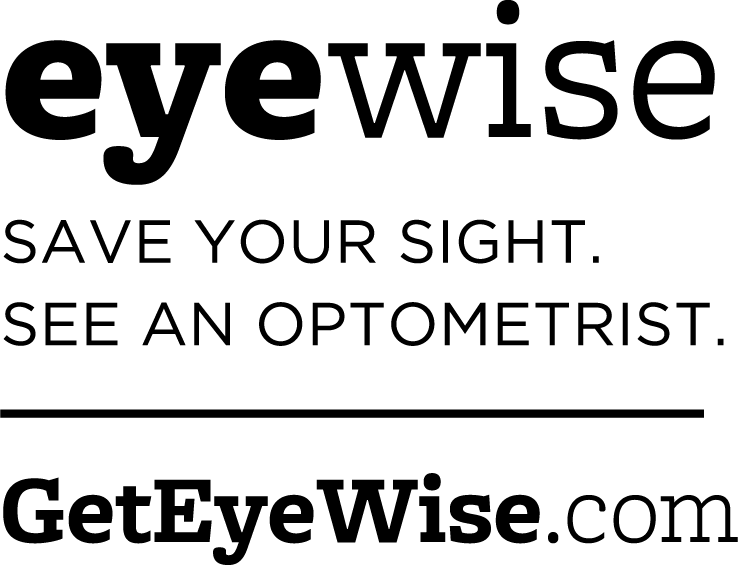 Kick start the morning by having the opportunity to promote and display your company to our Optometrists. Your company logo will be displayed on tradeshow banners as our Silver Sponsors during our entire CE Program along with verbal recognition throughout our CE Program.